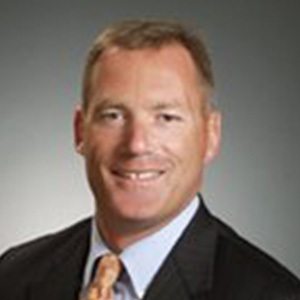 Brian Smallman joined Lincoln Property Company in 2010 as Senior Vice President. He has over twenty years of experience in the commercial real estate industry. Brian joined us from Jones Lang LaSalle, where he worked with the downtown group since 2008. Prior to that and since 2002, Brian had been with the Staubach Company and through the merger with Jones Lang LaSalle, concentrated solely on tenant advisory service work in the downtown market. Over the course of his career, Brian has represented a variety of corporations and institutional clients on lease transactions and acquisitions. Brian holds a Bachelor of Arts from Gettysburg College. He was co-captain of his varsity lacrosse team and served as head coach for the women’s club soccer team in the same year. He is a member of the Commercial Brokers Association and he’s served on the United Way Leadership Breakfast Committee. He has been coaching youth soccer for 10 years and is an active member of the Beverly Soccer Board.